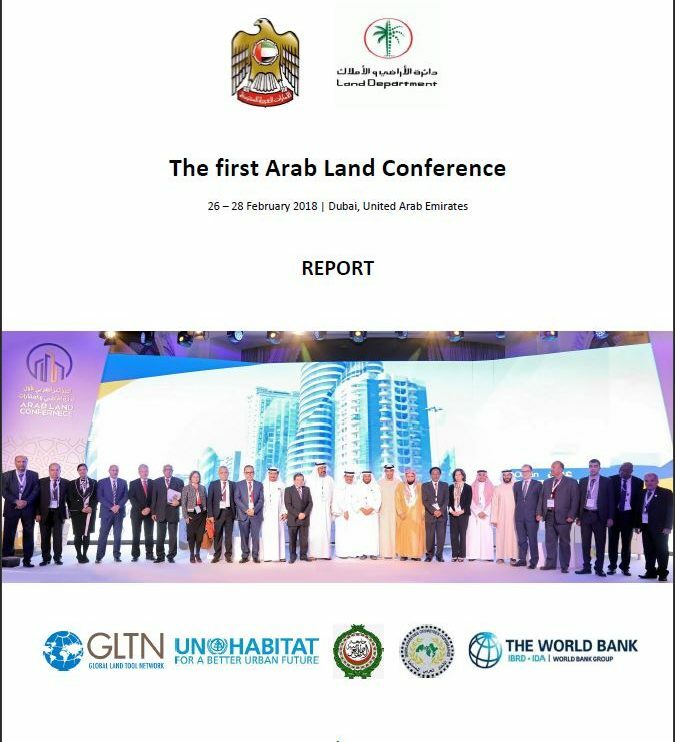 The Arab Land Initiative - facilitated by the Global Land Tool Network, UN-Habitat and the World Bank and composed by a number of partners active in the region including the Dubai Land Department - has proven to be an effective platform to promote good land governance and increase alignment, coordination and collaboration among different organisations, partners and countries. 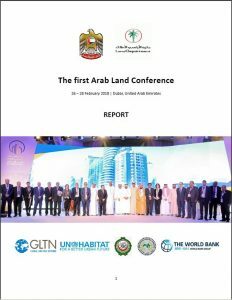 The Initiative led to the organisation of the Arab Land Conference, the first large regional event addressing a broad range of land governance issues. Participants recognized it as a milestone in the establishment of a regional partnership among a wide range of Arab and international governments, organisations and institutions active on this important topic. The effective participation and the high interests of different international, regional and national land actors is expected to help unfolding and intensifying the discussions and initiatives on land governance in the region. 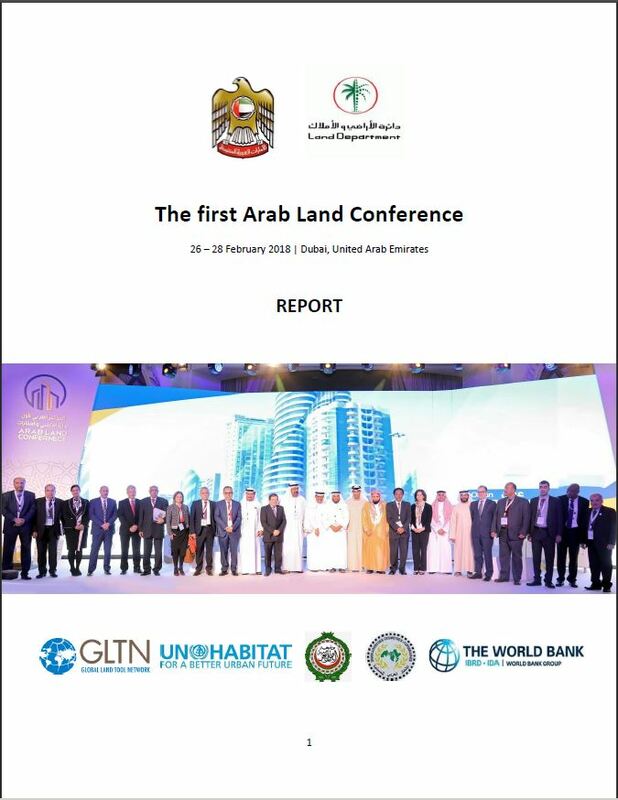 The Dubai Declaration on Land Governance in the Arab States (page 4) and the recommendations emerged and collected in this report will guide the way ahead. Technical sessions and capacity development initiatives will likely be organized by different stakeholders in a more coordinated and harmonized way. Regional and national programmes will benefit from the knowledge, networks and capacity being created through the Conference, and the next steps of the work of the Arab Land Initiative that will keep generating knowledge, collaboration and discussions on land issues of pressing interest for Arab states. Further, as an outcome of the Conference and announced in the Conference’s Declaration, Arab Land Conferences will be organized every two years and hosted by a different Arab country each time. The organisers of the first Conference will coordinate the identification of the host of the Second Arab Land Conference and will support the organisation of the event. H.E. Sultan Butti bin Mejren, Director General of Dubai Land Department closed the conference commenting: “We were pleased to welcome a large number of delegates and representatives from governments and international and private sector organisations, reflecting the importance of the topics covered by the conference. Throughout the sessions everyone participated enthusiastically to find successful solutions to the various challenges faced by the land sector in the Arab region. The outcomes of such rich discussions are well reflected in the list of recommendations emerged from the conference, which will benefit all segments of society”.